Beat Hazard iOS Review Roundup! Thanks to everyone out there who have bought BHU iOS! Beat Hazard Ultra has been getting some great reviews. Here's a round up! 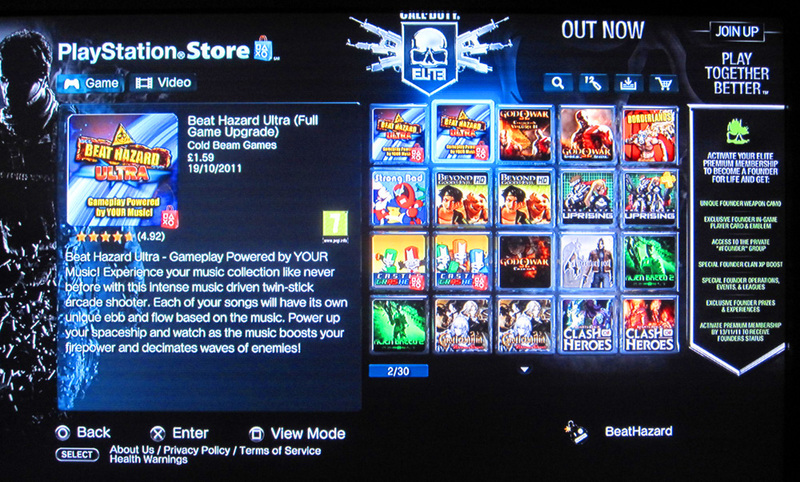 "Beat Hazard Ultra is a must own for action gamers, and fans of games that use their own music." _Kotaku - Gaming App of the day! 4.5/5 - Feel The Beat! 4.5/5 - It'll Blow Up Your Screen! The Steam winter sale is now on and you can get 50% off Beat Hazard until Jan 1st! Also look out for a cool Xmas achievement challenge that will help you earn points towards more games! There's a cool 50% off Beat Hazard Complete in the Steam Autumn Sale. 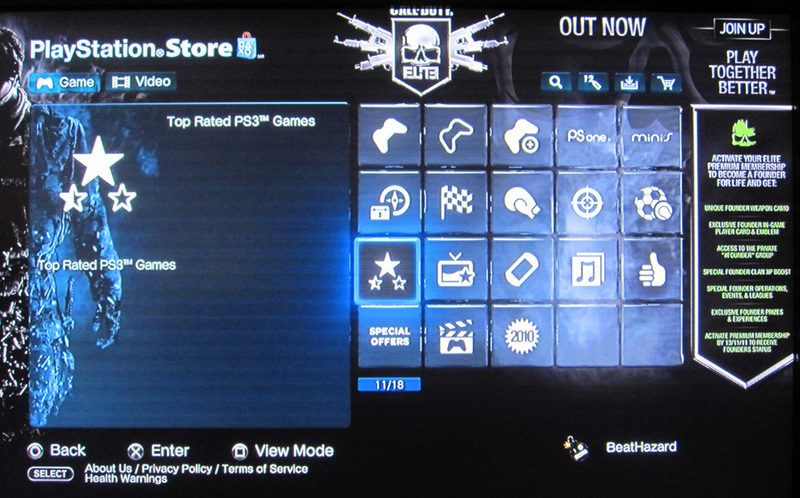 So if you fancy a blast to your music on PC or Mac go and grab it here. Offer ends 27th Nov.